VA - Kontor Summer Jam 2018 (2018) | Free eBooks Download - EBOOKEE! Posted on 2018-08-17, updated at 2018-08-21, by voska89. 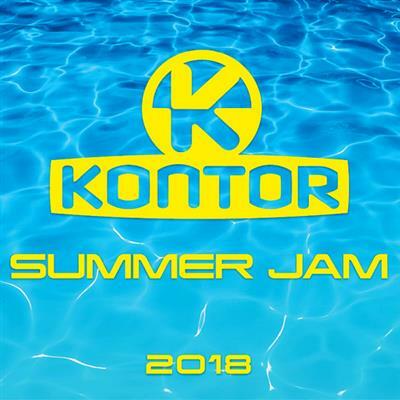 The Kontor Summer Jam 2018 is the absolute dance music compilation for the summer with its tracklist. At current well over 30 degrees, of course, people prefer it more outside and so find across the Republic abundant outdoor events instead. As one would expect from compilations by Kontor Records, there is of course also a MiniMix in this case. If you still have not got the right music in the middle of summer. The Kontor Summer Jam 2018 is just right here, because here you get over 60 top tracks, which are currently in full swing. If we take a look at the tracklist at this point, we will find plenty of top tracks from e.g. Armin van Buuren, Lost Frequencies, Robin Schulz, The Chainsmokers, Dave Darell, Impeccable & Crazy and many more. The release of the new Kontor Summer Jam is scheduled for the August 2018. No comments for "VA - Kontor Summer Jam 2018 (2018)".